"BAYONETTA" Event coming February 14th! It’s official! The BAYONETTA collaborationevent is set to begin on 2/14 (Thu)! Detailed information to be announced at a later date! 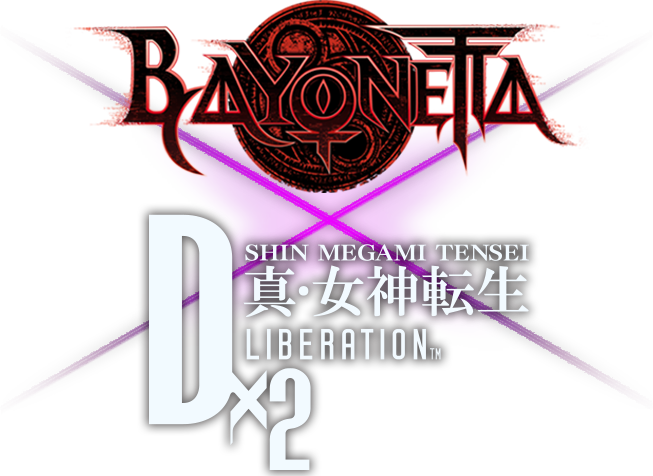 Get “Bayonetta” as a reward for the Countdown Rewards Campaign! Log in to receive rewards as we count down to the day of the event!